Village Green Society is an Authorized Retail Partner of Silver Stem. We offer warm, inviting customer service and provide the finest products in this great state, which has been the key to our success. We offers buds, edibles, topicals, and various CBD products. Our Budtenders can help you find exactly the kind of marijuana experience that you’re looking for. Free parking available at the back! 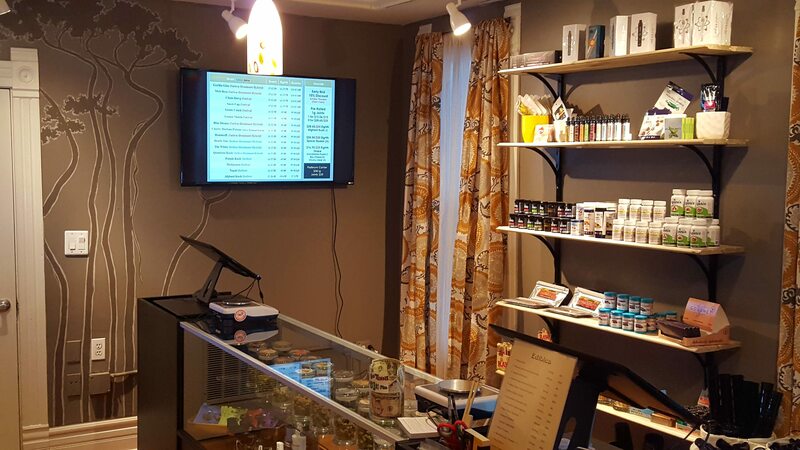 Stop by and get the best marijuana in Boulder, Colorado. Visit our website to check menu and specials www.villagegreenboulder.com.